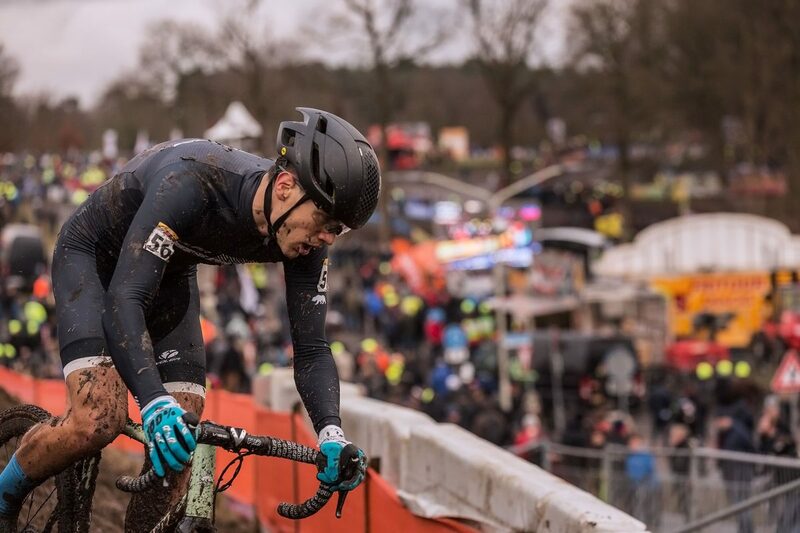 For such a relatively compact circuit, Hoogerheide presented two very different soggy challenges. The start straight and upper woods were ripping fast with railable ruts through snotty turns. It almost had some good flow. And then, the track dropped into the field, which on dry years was a high-speed burn, winding past the white table cloths and champagne glasses of the VIP tent. But the rain turned the flat track into a mud bog. The snappy accelerators that excelled in the woods, bowed down to the tractor pullers who could power through the mire. 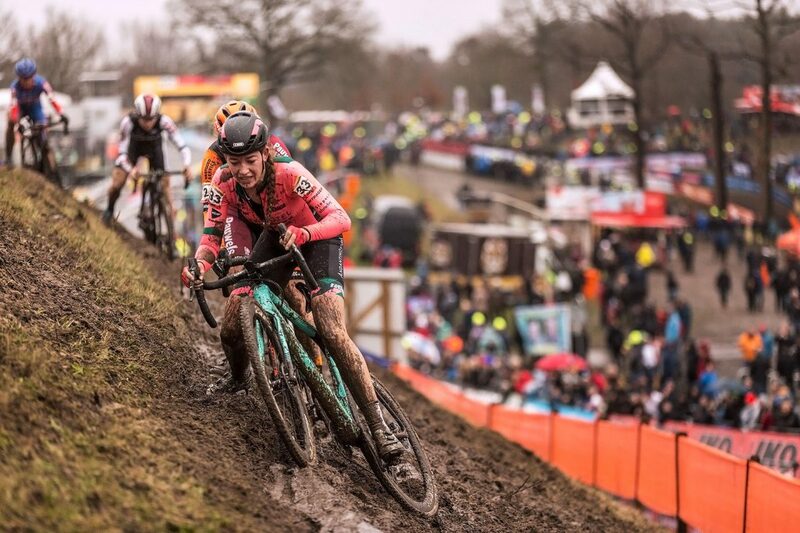 Cycling’s Jack of All Trades and Master of All Too, Mathieu Van Der Poel, excelled on his namesake course that demanded two very different skill-sets in each eight and a half minute lap. A night of heavy rain primed Hoogerheide’s sandy soil for some premium #rutstuff. The training on Saturday combined with a full Sunday of racing laid down some proper lines by the time the elite men’s race rolled around. Of course, plenty of improper lines emerged as well. 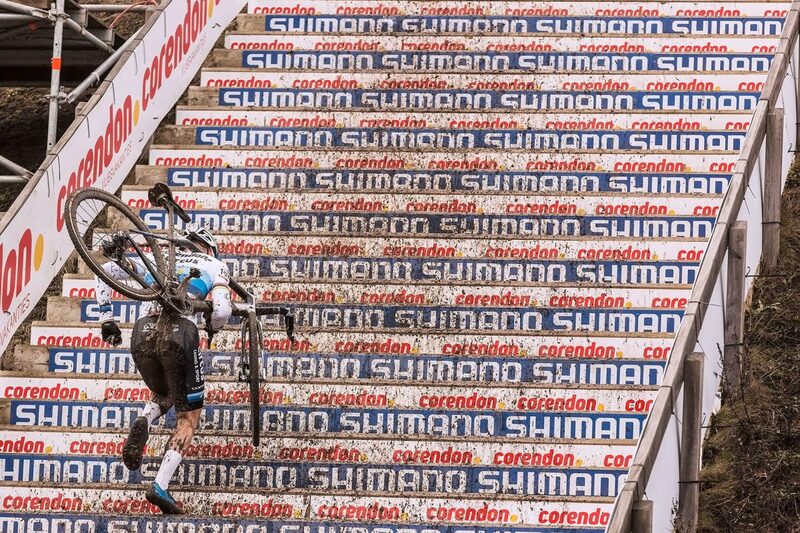 Roots with an appetite for carbon rims lurked in the bottom of skewer-scraping chasms. 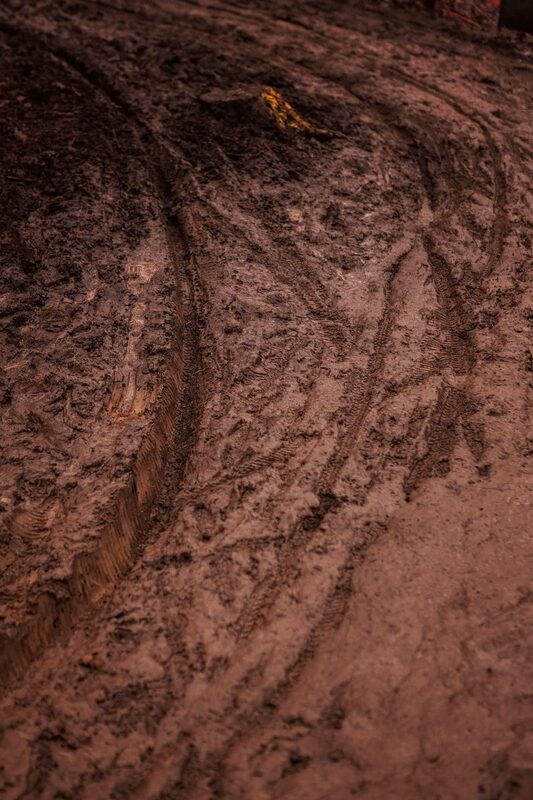 Some ruts shot riders into speed-sapping goop instead of slinging them through the apex. Each corner offered multiple chose-your-own adventures. And those choices were crucial in such a race, as every turn was an opportunity to gain or lose valuable seconds. Pick wisely, and the lap times dropped with relative ease. Opt wrong…well, you’ll never suffer so hard to feel so slow. Vlaamse Schlager music is the staple soundtrack at most any Flemish bike race. Imagine Polka with a bass player on a cocaine bender. At races, it blares from brightly colored tents that flash with strobe lights and smell of hoppy sweat. 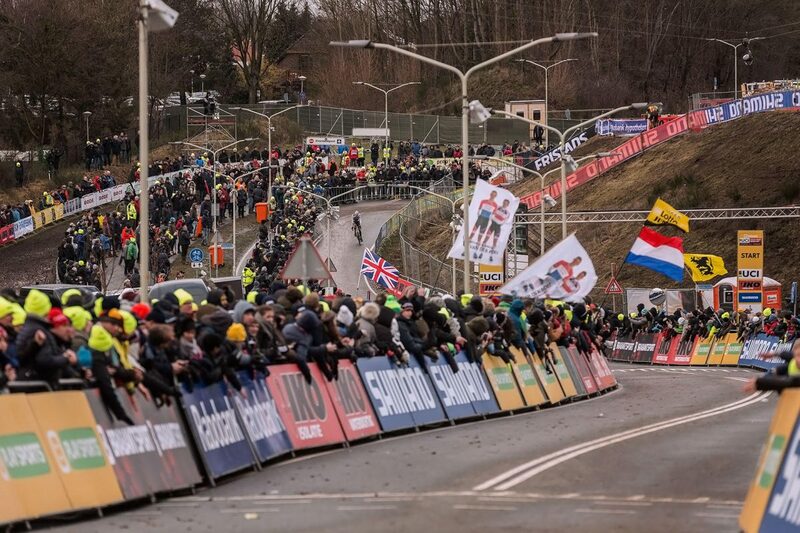 For fans, it’s the place to be at a bike race, and in Hoogerheide they delightedly schlagered as the riders slogged every last bit of strength from their legs in the muddy field. Andrew my baby. I love you. Karen, your ice cream momma.